The links below lead to photo galleries of Mary Heiny Sensei. The images may be downloaded for fliers and other advertising for events featuring Heiny Sensei. Please click on the description. 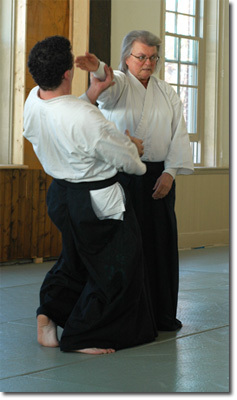 2009 Gallery: Images from Westwind Aikido, Allegheny Aikido,and Baltimore Aikido.